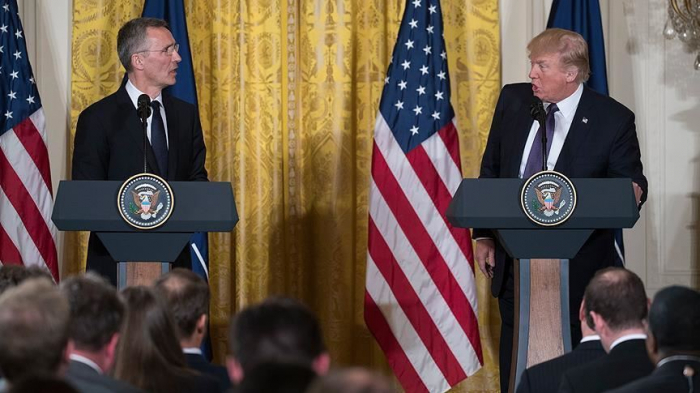 U.S. President Donald Trump will host North Atlantic Treaty Organization (NATO) Secretary General Jens Stoltenberg next week at the White House, Anadolu Agency reported. In a statement, the White House said the meeting is slated for April 2. "In honor of the 70th anniversary of NATO, the President and the Secretary General will underscore the importance of the Alliance as a bulwark of international peace and security," said the White House. The two leaders will discuss the "unprecedented successes of NATO, including the recent increased commitments on burden-sharing among European Allies, and ways to address the current, evolving challenges facing the Alliance". Trump and Stoltenberg will meet for a private conversation followed by an expanded bilateral meeting, according to the statement. In early March, House of Representatives Speaker Nancy Pelosi and Senate Majority Leader Mitch McConnell invited Stoltenberg to address a joint session of Congress the day before the alliance's anniversary on April 4. Trump has long been a critic of NATO, calling on other member states to shoulder more of its defense burden by increasing military spending.